We've won the 2018 Inc. 5000 award for the third year in a row. 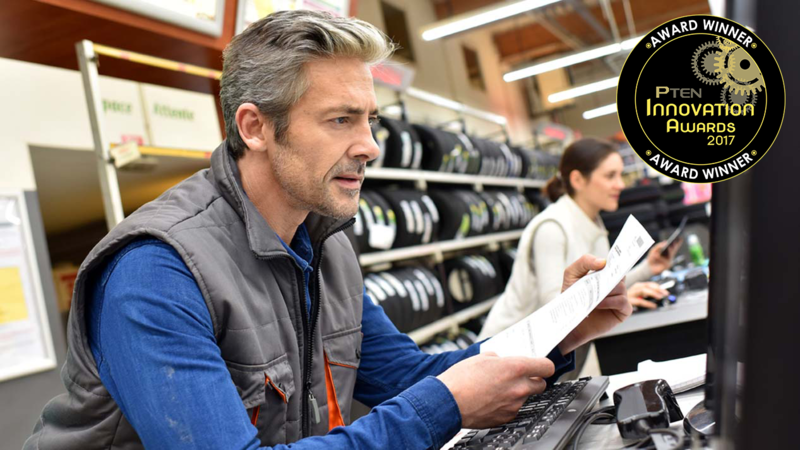 This prestigious achievement comes just 10 years after our Founder & CEO Mike Risich envisioned an automobile repair software company that could help shop owners boost customer trust, increase repair order revenue, and drive business success. 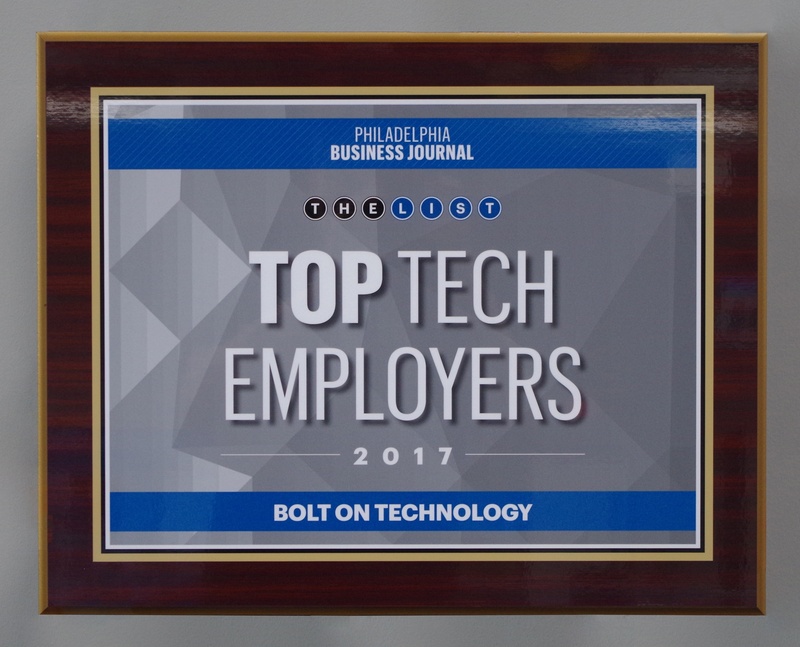 Now, BOLT ON sits among other Inc. 5000 leaders such as Amazon, Zappos, Microsoft, and Oracle. 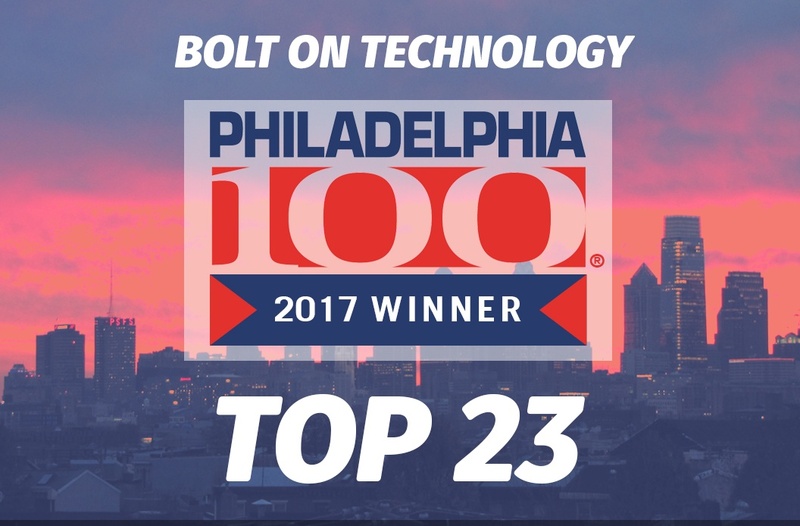 Our 2018 Inc. 5000 win follows a three-year sales growth rate of 244% and a 30% increase in workforce, both projected to help the company expand its digital vehicle inspection/customer retention software services and BOLT ON University education program to new markets in North America. Key to the company’s growth are BOLT ON’s mobile software tools, which allow technicians to photographically document a vehicle’s condition, track repair processes, build customer profiles, and communicate customer-facing visual summaries of vehicle needs, via text message. 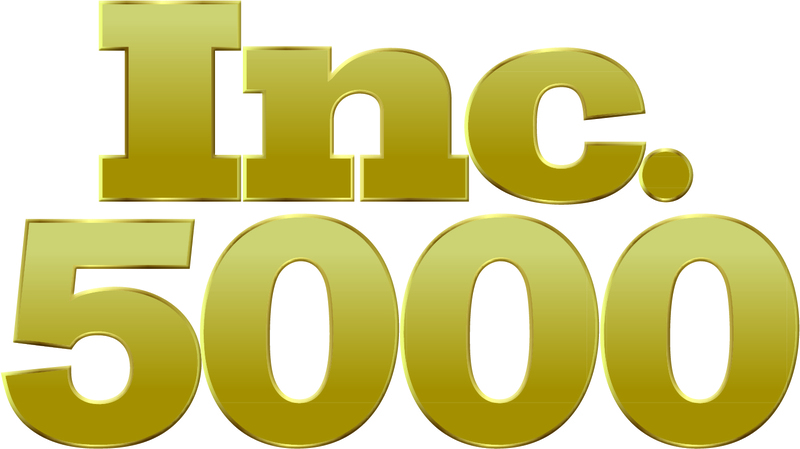 To qualify for the 2018 Inc. 5000, companies must be privately owned, established in the first quarter of 2014 or earlier, have at least $100,000 in revenue in 2014, and have generated at least $2 million in revenue in 2017. 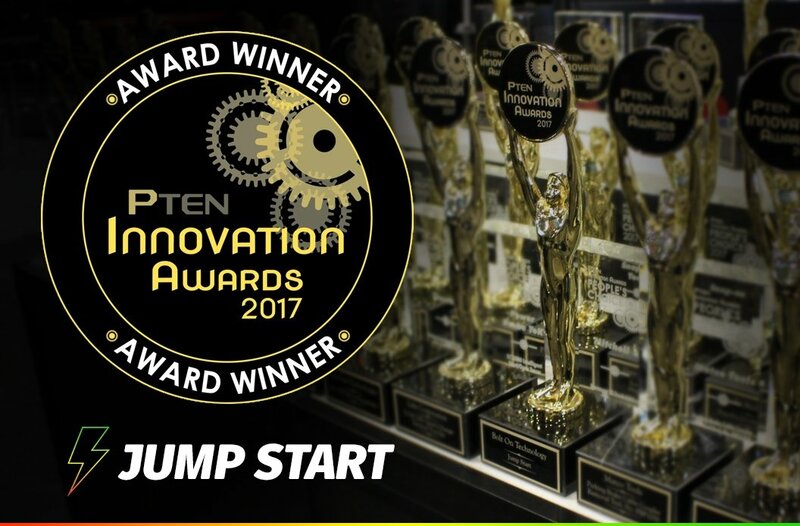 Leading up to our Inc. 5000 achievement, we've also won a series of awards recognizing our influence on the traditional auto repair industry. Such accolades included the Wharton Small Business Development Center’s Philadelphia 100 (five-time winner), Innovate Philadelphia, PTEN Award for Innovation, and Insight Success’ 30 Most Inspiring Entrepreneurs of 2018.